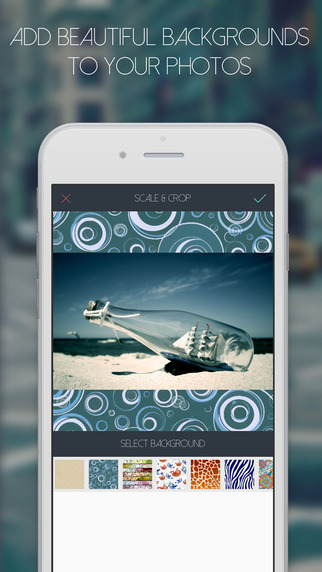 Apps Genie Ltd.’s new app PhotoLab enables users to quickly and easily add text, filters, stickers, backgrounds or borders to photos, as well as adjust contrast, exposure, brightness and saturation levels. 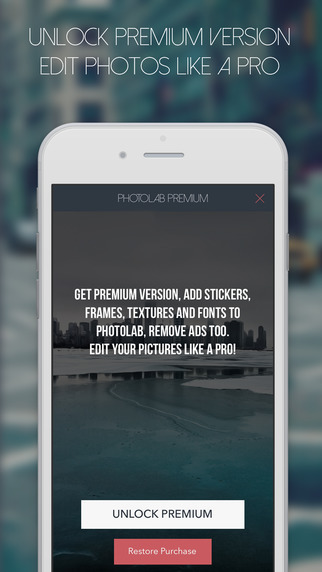 Users can also share edited photos on social media, and store them on their device. After several months of development and testing, Apps Genie Limited has launched its much-anticipated new photo editing app PhotoLab -- and the feedback so far from both casual and professional photographers is extremely positive, with one delighted user proclaiming that it’s the “best photo editor app I’ve ever seen!”, and another concluding that “every photographer should have PhotoLab on their iPhone”. Users can also easily share their interesting and improved photos via social media, as well as via IM/text or email. 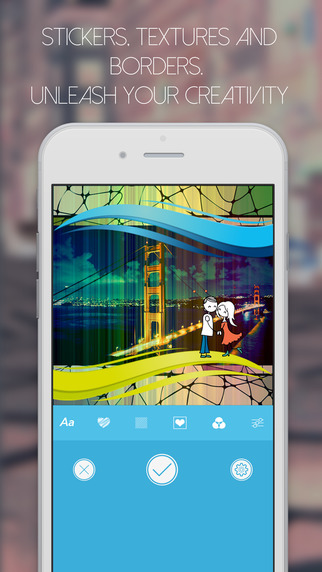 They can also save their photos, and choose from 3 distinct app themes/skins to personalize their editor. 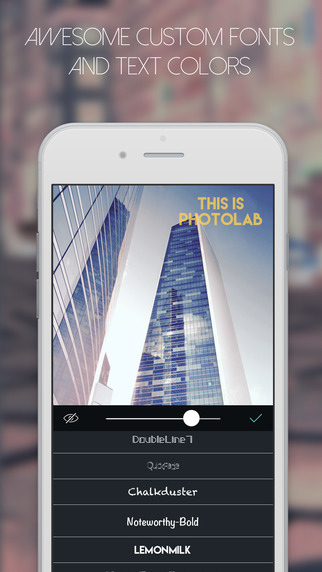 PhotoLab, the feature-filled new photo editing app that is recommended by both casual and professional photographers, is available now from the App Store at https://itunes.apple.com/app/photolab/id957290825. A video trailer is available at http://youtu.be/DxVVK-wyI0k. For all other app information or media inquiries, contact Mark Johnson on behalf of Heidi Morsi at +1 408 757 0156 or press (at)appshout(dot)com.